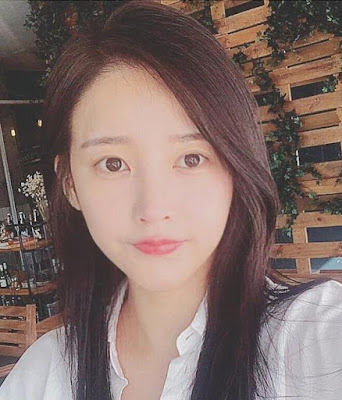 Home » Pictures » Soyeon » T-Ara » It's a lovely Friday with T-ara's SoYeon! 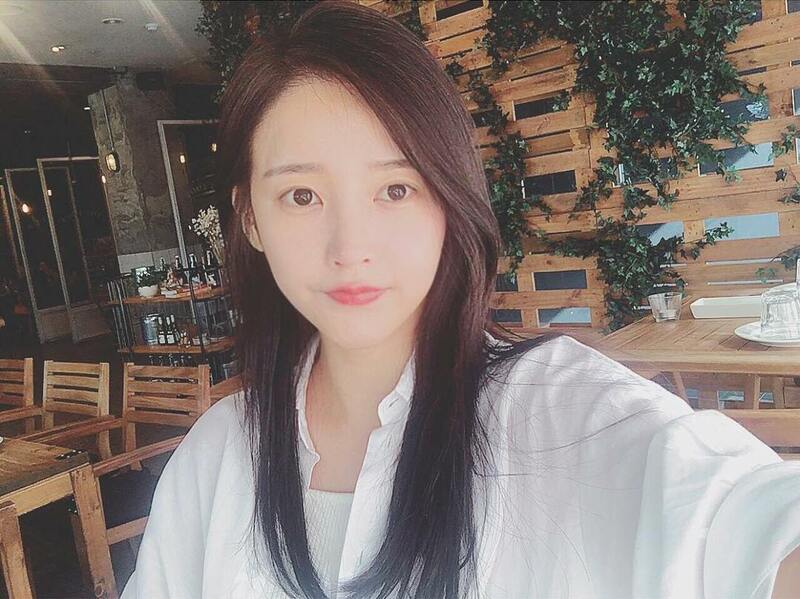 It's a lovely Friday with T-ara's SoYeon! It's a lovely day with T-ara's SoYeon! See her pretty selfie below where she added, "#sunshine #lunchtime #yesterday #sonatural".